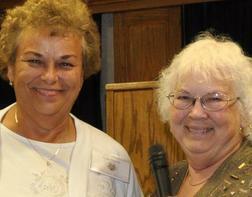 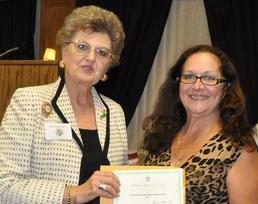 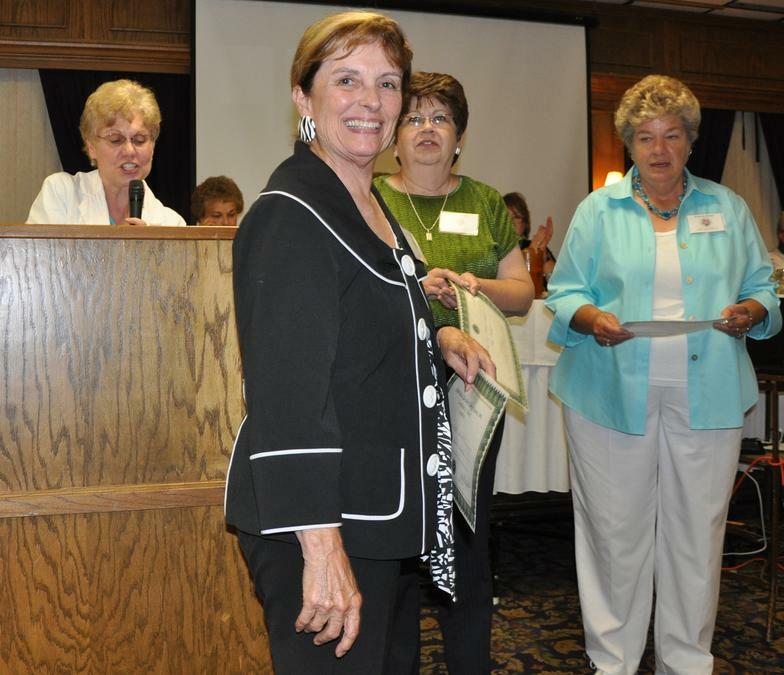 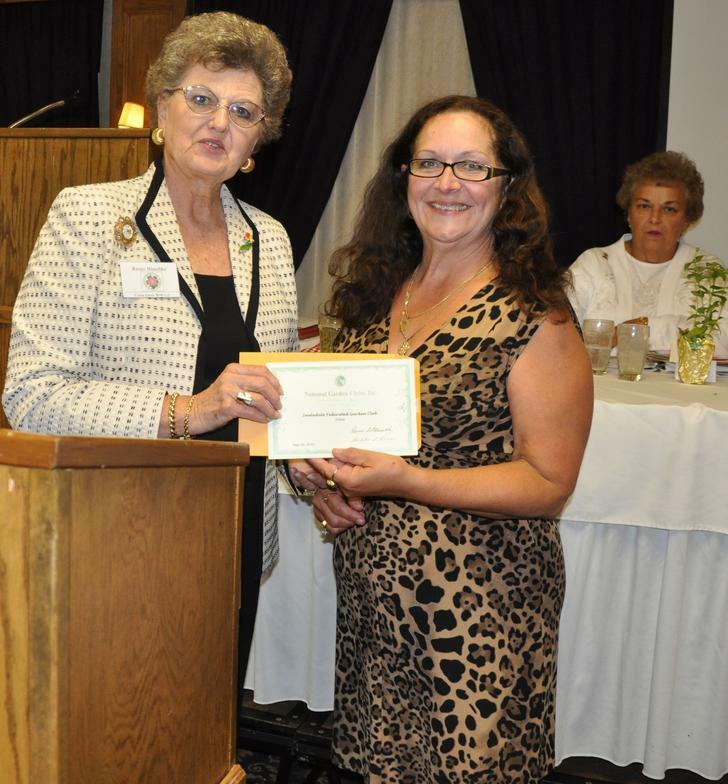 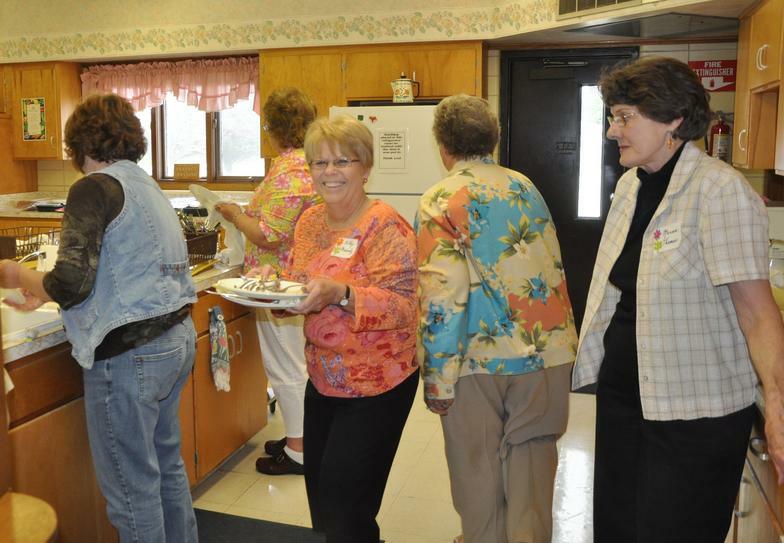 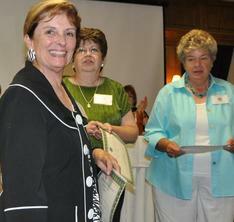 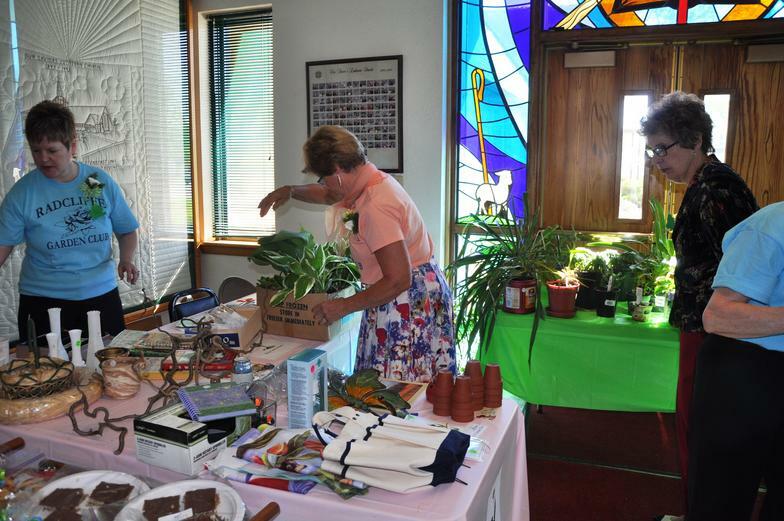 Federated Garden Clubs of Iowa, Inc. 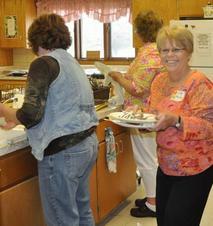 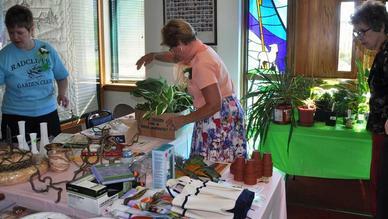 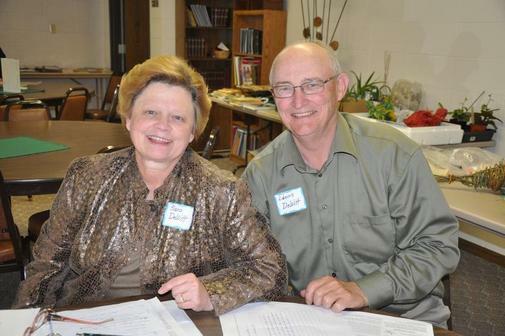 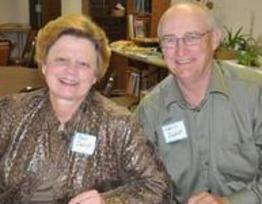 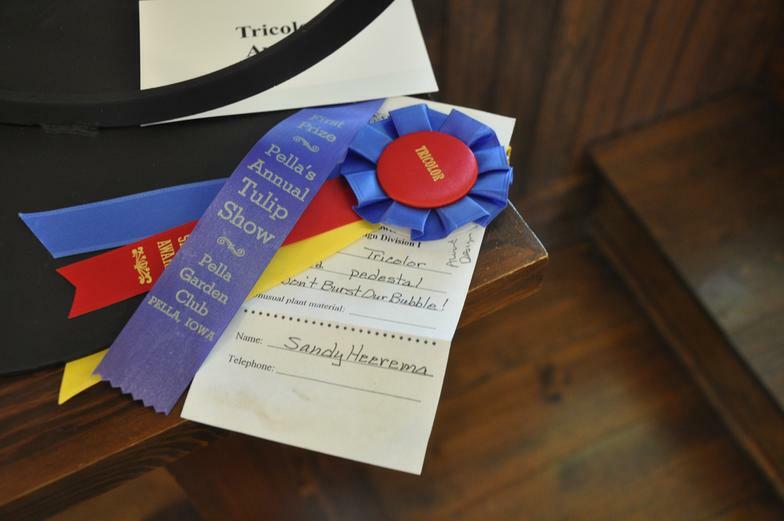 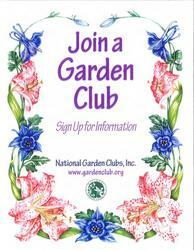 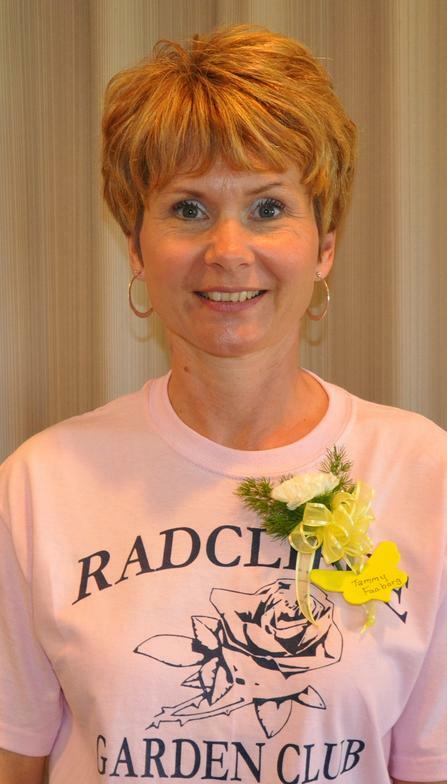 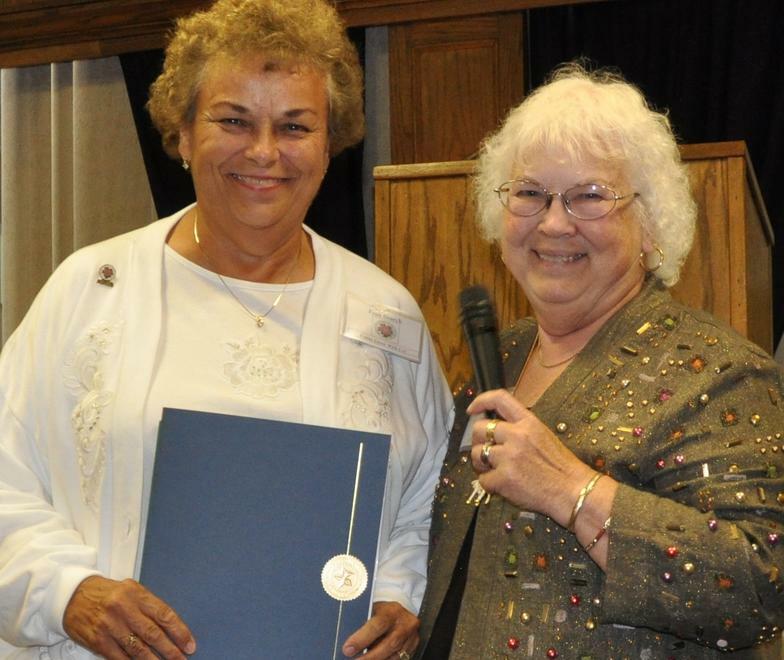 Contact Federated Garden Clubs of Iowa, Inc.
Join a Garden Club! 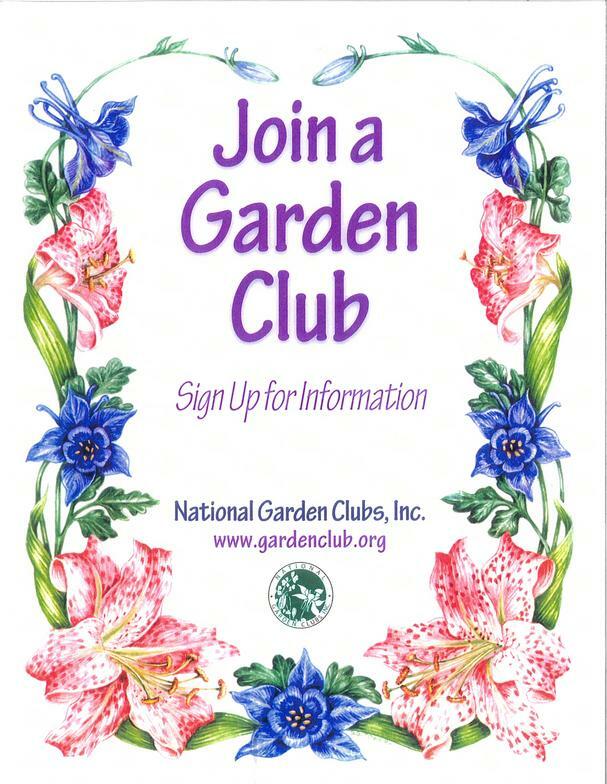 To contact a garden club in your area, visit the "Our Clubs" tab to contact a club by clicking on the club name, for further information on joining a garden club near you.